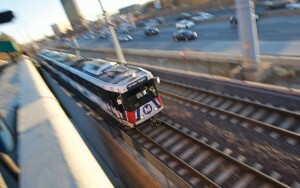 Customers are encouraged to allow a little extra time for their commutes next week as maintenance work on the MetroLink system may result in brief delays for some Blue Line MetroLink passengers, and some eastbound passengers will need to board trains from the westbound platforms at two MetroLink stations. On Monday and Tuesday (March 23 & 24) from 8:00 p.m. until the end of service, MetroLink will operate on a single track at the Sunnen and Maplewood-Manchester MetroLink Stations. 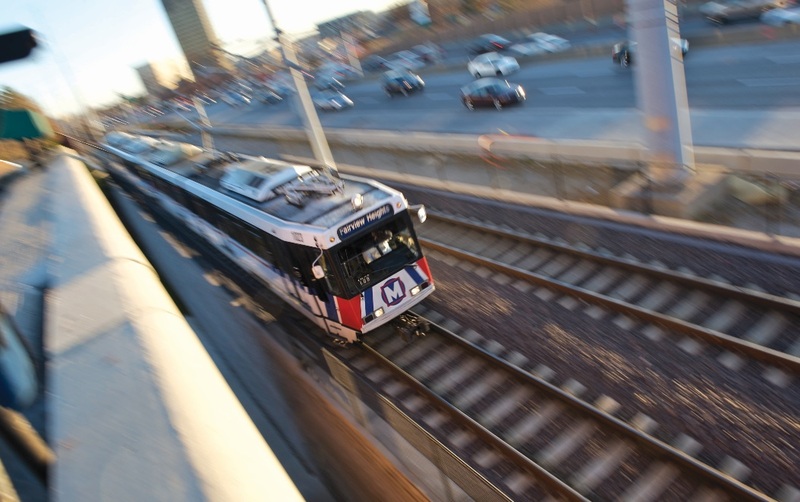 On Thursday and Friday (March 26-27) from 8:00 p.m. until the end of service, and Saturday and Sunday (March 28 & 29) from the beginning of service until the end of service, MetroLink will operate on a single track at the Clayton and Forsyth MetroLink Stations. Passengers traveling in BOTH directions will have to board MetroLink trains from the WESTBOUND platforms at the Clayton and Forsyth MetroLink Stations.